Plein air paintings from four seasons of paint-outs in Manomin Regional Park, where Banfill-Locke Center for the Arts occupies the historic Banfill Tavern building surrounded by beautifully maintained grounds and gardens. 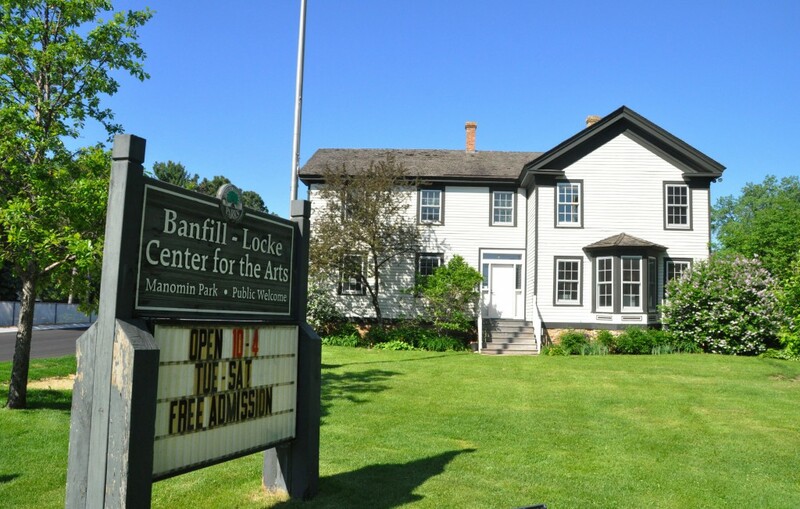 Current OPM members paid for 2019 may sign up for the Banfill-Locke CFA exhibit, which runs June 29 through July 27, 2019. Gallery commission is 35%. Artworks are insured once delivered to Banfill-Locke CFA for exhibit. You may submit one painting, up to 36” wide or tall including frame. A second painting in reserve may be submitted to hang if space becomes available. Paintings must be plein air and completed on the premises of Banfill-Locke CFA or surrounding Manomin Regional Park. Painting drop-off is Monday, June 24, 4-8pm or Tuesday, June 25, 10am-4pm at Banfill-Locke CFA, 6666 East River Road, Fridley MN 55432. Unsold painting pick-up is Saturday, July 27 at 4-6pm or Sunday, July 28 at 1-3pm. You may upload an image of your painting(s) you have completed for this exhibit, to be considered for use in promoting it.